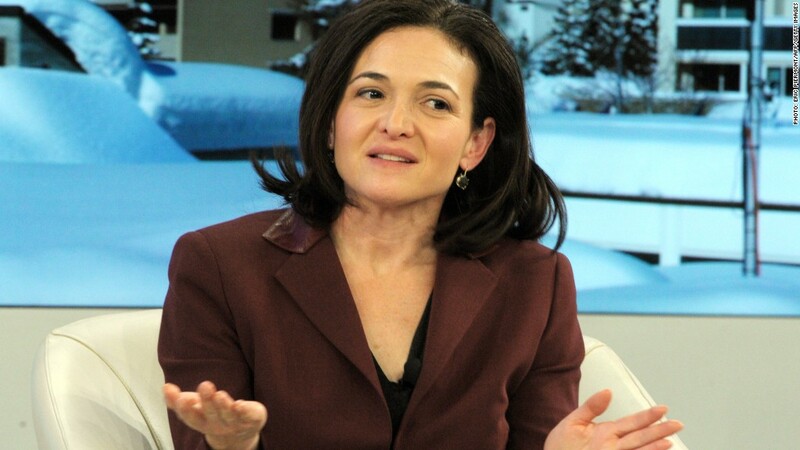 Facebook is willing to invest in new products before placing ads in them, COO Sheryl Sandberg said. Launched about two weeks ago, the sleek iPhone app is a news reader that doubles as a way to view and interact with your Facebook feed. Facebook (FB) execs say they are still in the early stages of understanding how people are using the app, and haven't begun looking at how to profit from the new platform. "When we launch products, we are willing to invest for a long time before we put ads in it," Facebook COO Sheryl Sandberg said Tuesday at the Goldman Sachs Technology and Internet Conference. "It's quite easy to see how ads could fit into [Paper] ... but there's no reason for us to do that right now -- we've so much to do with the current monetizing of current products we have," she said. Ads remain a key area of focus for the social media company, especially as it looks to adapt to increasing mobile use. Integrated ads that show up in individual Facebook news feeds have so far been successful. The ads haven't altered user behavior on the site, and have allowed advertisers to target certain customers. 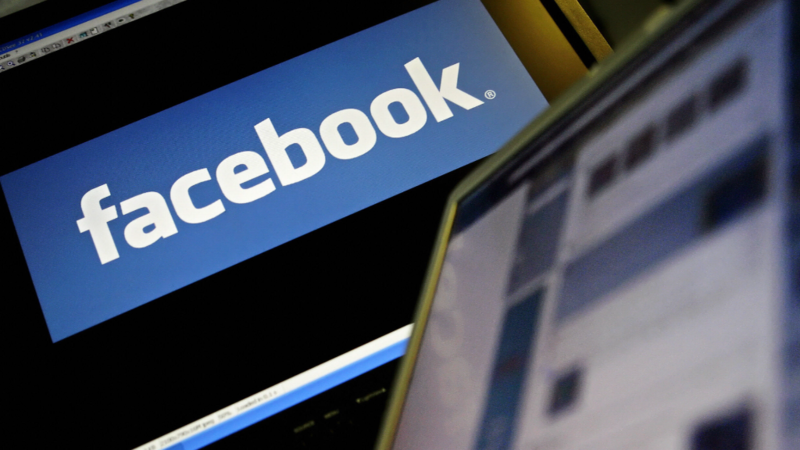 Facebook is heavily reliant on advertising revenue. In the most recent quarter, advertising revenue was $2.3 billion, a 76% increase over the previous year. While there aren't plans to increase the number ads that users see in their feeds, the company said it's making a push to boost the variety of advertisers and quality of ads presented. "If we can get ads that are better targeted, higher quality, more relevant, we can bring more value to customers and do so in a way that really contributes to the user experience," CFO David Ebersman said Tuesday. "Our aspiration here is for the ads to be as engaging as the organic content you find shared by your friends." In a bid to boost revenue, Facebook said in December that it would launch video ads that will begin automatically playing in news feeds. The company says users tend to more actively engage with videos that are playing. The rollout of this product will be gradual, and like Paper, it remains to be seen how customers will interact with the new features.